Nineteen-year-old Dylan Shaw is possibly the most beautiful thing Malic Sunden has ever seen. 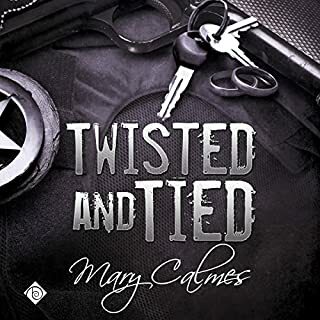 After Malic rescues Dylan from an attack, Dylan makes it very clear that he is more than interested, but Malic won’t even consider sleeping with Dylan because of his age. 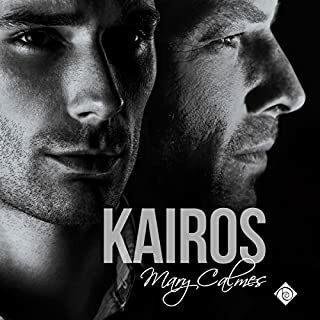 Malic is sure he’s not good enough for Dylan, who has his whole life ahead of him, and can’t conceive of burdening Dylan with his secrets. 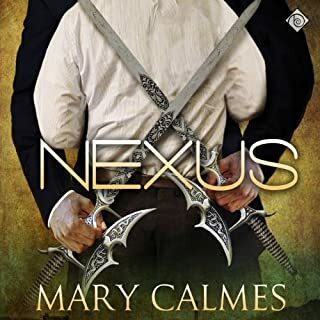 But the darkness in Malic’s life won’t be denied, and soon Dylan is drawn into the dangerous paranormal world that is Malic’s reality. 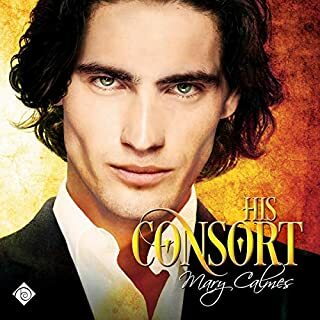 Marcus Roth is a top criminal lawyer by day and demon-slaying warder by night, but he is simply one of five warders—not really important to anyone but Joseph Locke, his hearth. Or so Marcus mistakenly believes. 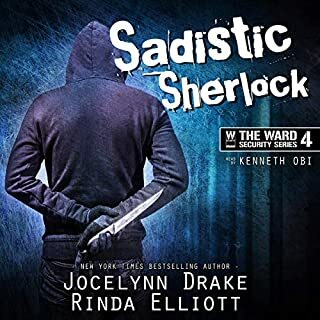 On a trip to Lexington, Kentucky, to celebrate Joe’s grandfather’s birthday, that belief changes as Marcus unwittingly uncovers a paranormal dilemma and ends up revealing his identity as a warder to Joe’s family. Simon Kim is very much in love with Leith Haas, but Leith is a Warder. His job - hunting demons - is dangerous and important, and Simon doesn’t want to distract the man he loves more than life with the small stuff. But he doesn’t quite get that when a Warder takes a Hearth, the Warder gives his heart without reservation. When Leith claimed Simon, Leith bared his soul, leaving himself vulnerable before the only man he’s certain he’ll ever love. Jackson doesn’t want a hearth, he doesn’t want a lover - he just wants dark and painful, and Raphael will give him what he wants. But sometimes the sins of the flesh are just what a body needs to bandage the wounds of the heart, and Raphael will hide the tenderness he feels for Jackson for as long as the warder wears the guise of the Sinnerman. I listed to this book on my commute to and from work. It was a nice distraction. I enjoy an "angsty" romance and this story fit the bill. Who would you have cast as narrator instead of Andrew Schwartz? Someone without an East Coast accent. I found it distracting. Do you think Sinnerman needs a follow-up book? Why or why not? Not applicable. Sinnerman is part of a series and I have already read the other books. The sound quality was an issue for me when listening to this book. At times the readers voice seemed to fade a bit as though he turned his head away from the microphone. I would buy more from this team, but only if they promise to iron out the audio glitches. I found myself distracted from the story by having to adjust the volume and bass/treble settings. Not a good thing while driving. Story is OK. I found myself pulled in to the goings on. 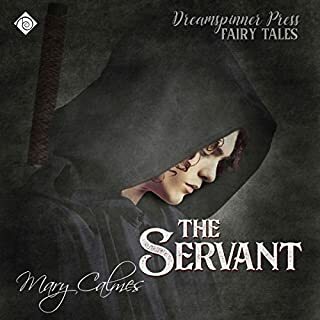 I have listened to this whole series and also read the books and enjoyed them immensely. The only part of the narration I do not enjoy is the music or electronic sounds at the beginning of the chapters as it is jarring. However, that is no reason to miss this excellent series. Well worth your time and a credit. 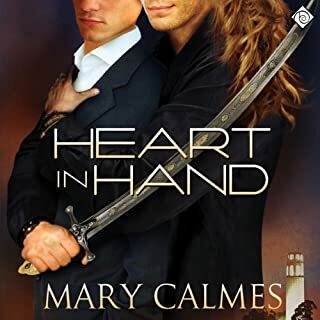 Jackson is a warder whose hearth has fallen for someone else. He’s heartbroken and acting like he doesn’t care if he lives or dies. Raphael is the Kyrie we met earlier who drank from Mal but who only has eyes for Jackson. Though it takes a lot of “teaching”, Raphael shows Jackson he has something to live for – including love. The love between Jackson and Raphael is tough to watch at first. Jackson’s heart is broken and he’s so sad. Rafe doesn’t seem like he’s good for Jackson at all, and it feels hard to root for him. I loved how the story finally comes around to show us the real path. It was a very cleaver writing and it went over well. 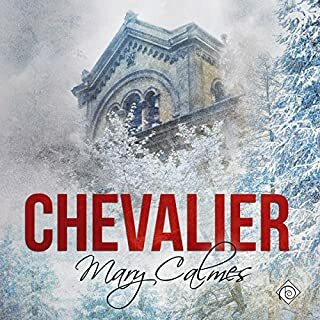 This was a great addition to the series and I recommend it with 4 of 5 stars! I've already said all I need to about this narrator. He's not good. Great follow up . Likable characters with flaws . Yes . Entertaining and well narrated . Would you recommend Sinnerman to your friends? Why or why not? Yes , just pay attention to the rules . Which character – as performed by Andrew Schwartz – was your favorite? The sniffling bitchy boyfriend gets what he deserves....s--t ! Love Raphael and Jackson's story! Jackson's self destruction was hard to witness but it made his happily-ever-after all that more sweet. 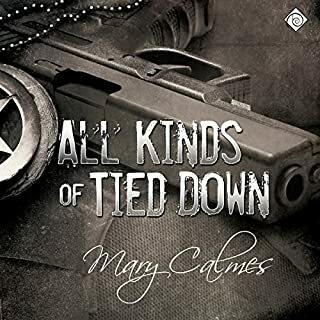 Another hit for Mary Calmes. This is part of the Warder series. It’s fantasy but not overboard. Still believable. A great combination of both types of "action"
The friends that appreciate the genre, would be happy to see mostly positive depictions of love, with a well balanced amount of fantacy. Raphael, he shows the power love true love can override the doubt of peers. What does Andrew Schwartz bring to the story that you wouldn’t experience if you just read the book? That wonderful bass voice gives the story a certain "je ne sais quoi". The ending scene in the rain. This book got me hooked on the entire series and I listened to them all in 24 hours. 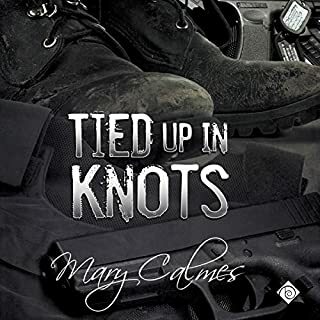 I love Ms Calmes "Warder series" this is another good one. Jackson finally give in to the real love of his life .